AUTOTECH Nonwovens is a leading manufacturer of nonwoven fabrics for the Automotive and Filtration industry in India. 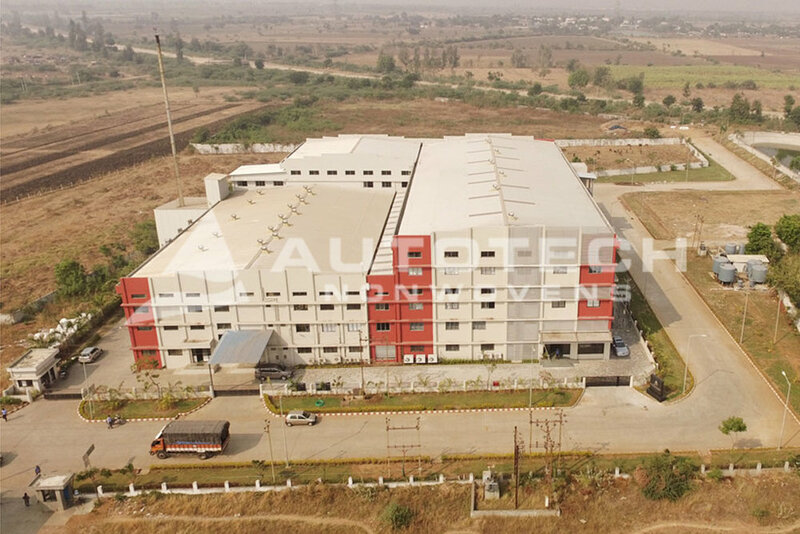 Located on the Delhi-Mumbai Industrial Corridor (DMIC) on NH-8, AUTOTECH Nonwovens is in close proximity of the automotive hubs of Gujarat, Maharashtra as well as the major ports of Western-India. AUTOTECH has carved a niche for itself as a manufacturer of choice for needlepunched nonwovens globally. To constantly develop innovative technical textiles that exceed customer requirements. To be a “one stop solution provider of choice” for nonwoven requirements globally while ensuring sustainable progress of our customers, employees and stakeholders. We at AUTOTECH Nonwovens are committed to satisfy our customers by supplying consistent quality of products on a continuous basis. AUTOTECH Nonwovens’ Quality Policy forms the basis of our management and is reflected at all levels of the organisation. AUTOTECH Nonwovens is a ISO 9001:2015 certified company by TUV Nord. This is an internationally recognised certification, in particular for the Automotive and Filtration. AUTOTECH and its promoters strongly believe a business must have a positive socio-economic impact on its community and society at large. We help run Shilpa School, which provides education and vocational training to over 150 differently-abled children. We also provide economic aid through our various charitable trusts towards healthcare and education of economically weaker sections of society as well as financial sustenance to widowed women.